Our philosophy is very clear. We want to personalize our management services to your specific needs. 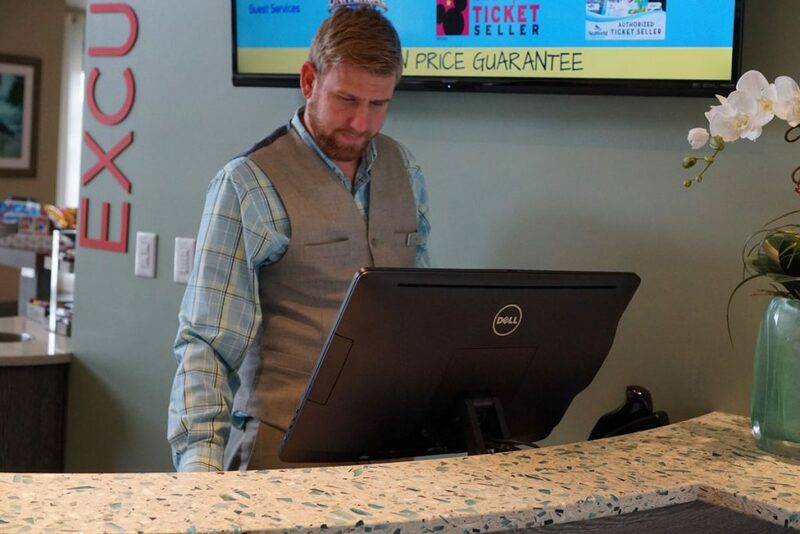 By understanding what is most important to you, we can customize our management processes to provide solutions and personalized services that will bring optimum results for your resort. To find out more, please don’t hesitate to contact us today!